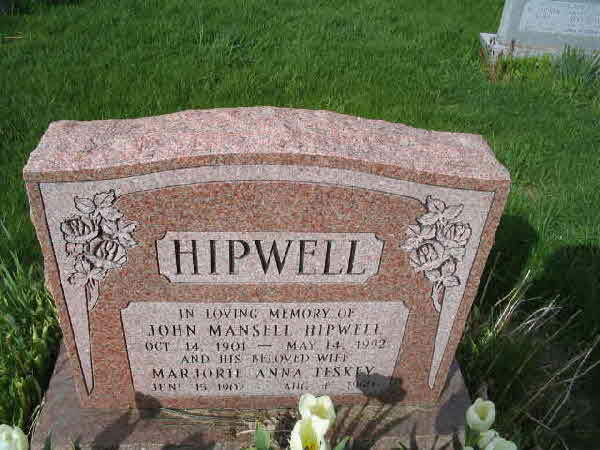 Marriage* John Mansell Hipwell married Marjorie Anna Teskey, daughter of Henry Teskey and Mary Ann Reynolds, on 16 October 1933 in Barrie, Simcoe County, Ontario, Canada. 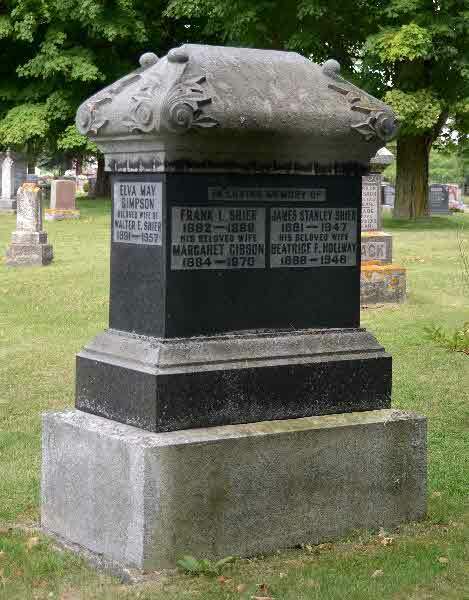 Birth* Ellen Hishon was born on 8 September 1870 in London, Middlesex County, Ontario, Canada. 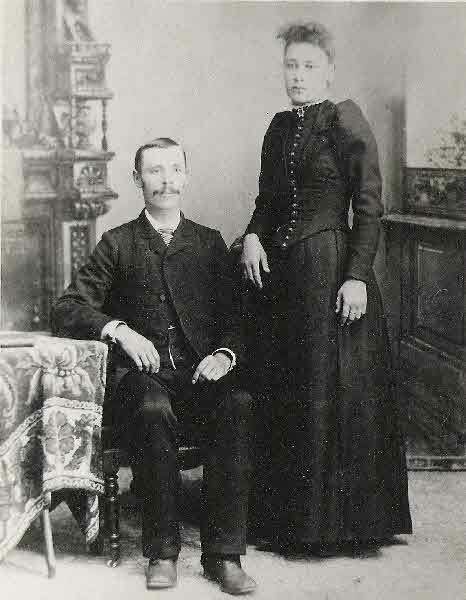 Marriage* Ellen Hishon married Arthur Wesley Eaton, son of Richard Eaton and Fanny A. Foster, on 28 December 1910 in London, Middlesex County, Ontario, Canada. Photo Credit: Perrin Funeral Chapel Ltd. 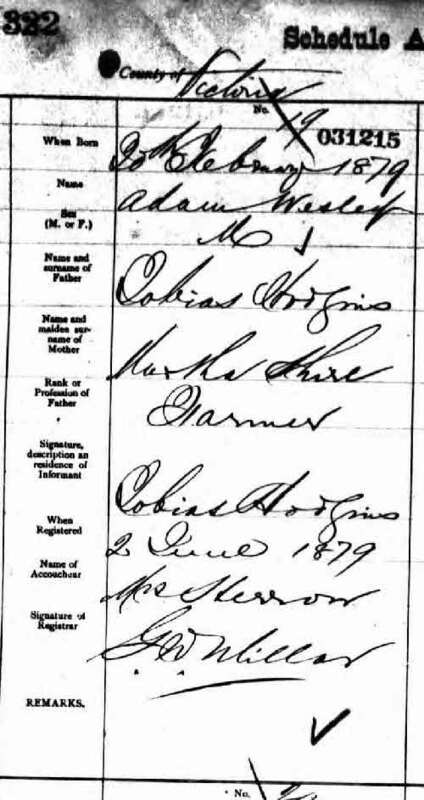 Birth* Adam Wesley Hodgins was born on 20 February 1879 in Eldon Twp., Victoria County, Ontario, Canada. Death* She died on 15 June 2002. 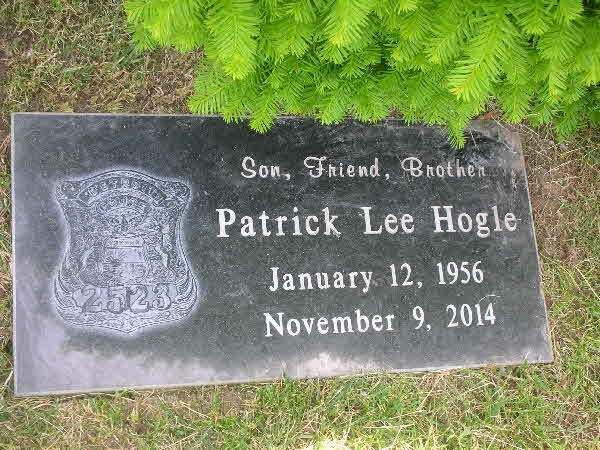 Burial* He was buried in Seymour Cemetery, Outagamie County, Wisconsin, United States. 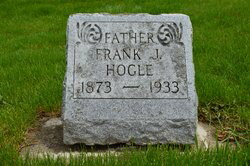 Burial* He was buried in Sunrise Memorial Gardens, Sheboygan, Sheboygan County, Wisconsin, United States. 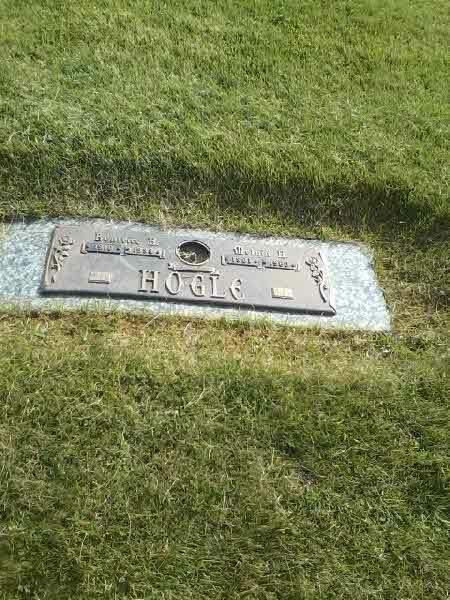 Burial* He was buried in Mount Olivet Cemetery, Detroit, Wayne County, Michigan, United States. 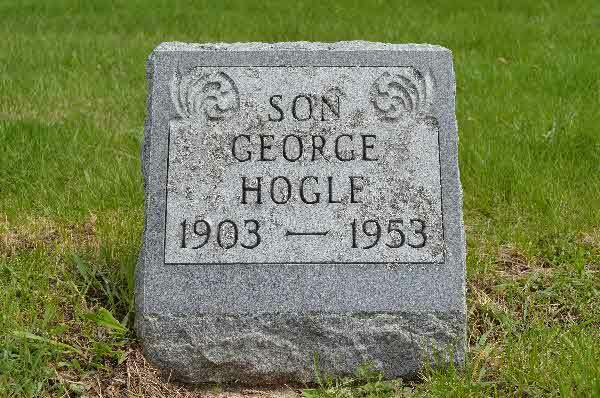 Death* Phyllis H. Hogle died on 6 August 1971 in Appleton, Outagamie County, Wisconsin, United States, at age 63; Phyllis (nee Hogle) Bernhardt was the fifth child born on February 7, 1908 in Seymour, Wisconsin, to parents Frank J. Hogle and Nellie Shier. of her parents were born in Canada. 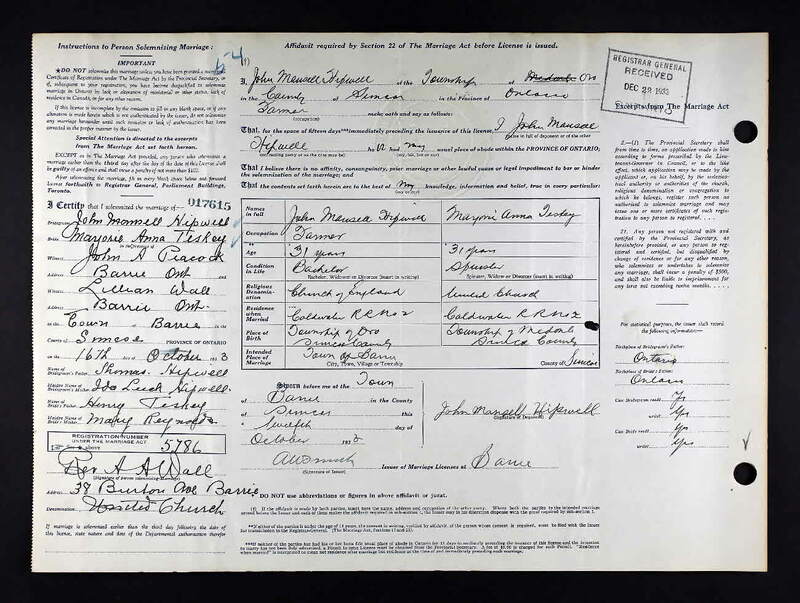 Mother Nellie immigrated to the United States around 1883, and father Frank immigrated from Canada about 1888. 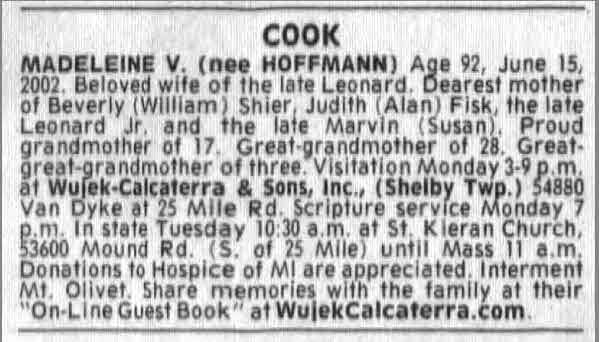 They settled in Seymour, Wisconsin, where her father was a farmer. 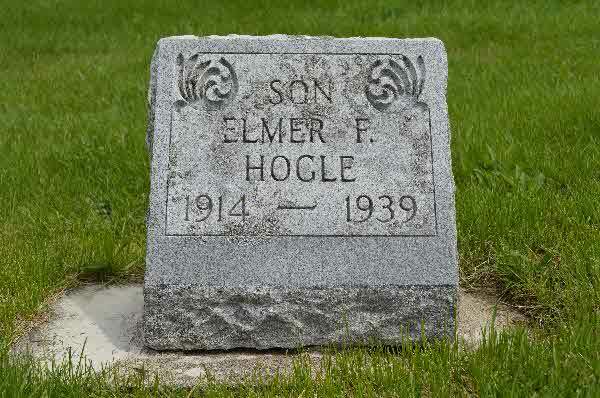 had 4 brothers and 2 sisters: Eunice (Zeisemer), Melvin, George, Stanley, Beatrice (Haferbecker) and Elmer Hogle. 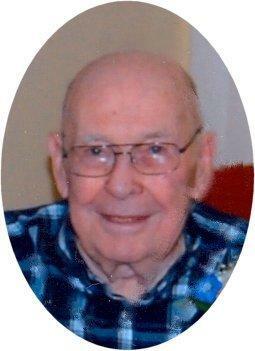 Phyllis married Burton "Bert" Bernhardt who was a grocer with the Bernhardt Grocery Store. 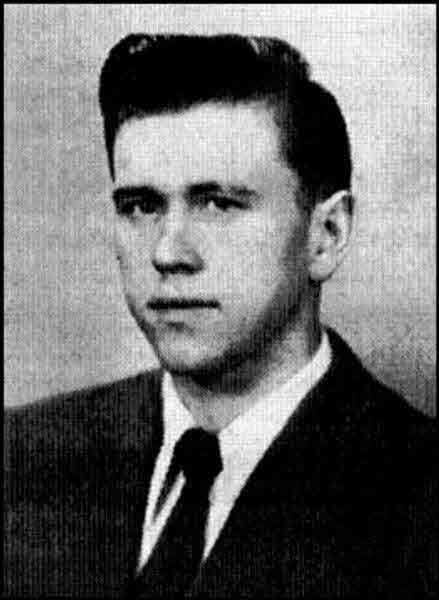 Bert (b. 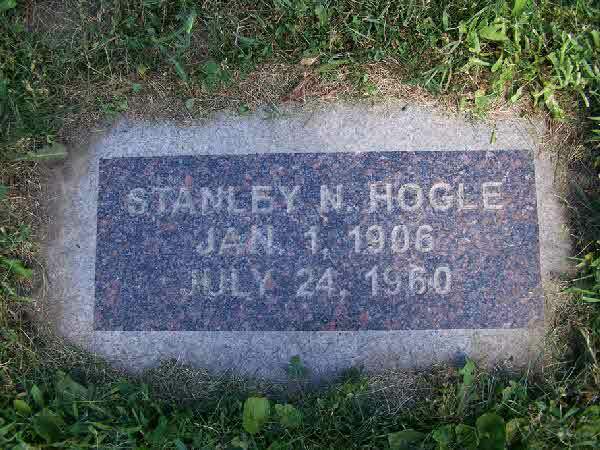 1/16/1900) died on December 25, 1952. - The Post-Crescent, Appleton, Wisconsin. 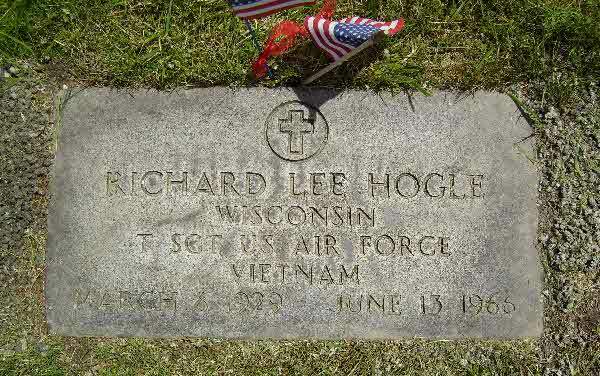 Burial* He was buried in Mount Olivet Cemetery, Detroit, Wayne County, Michigan, United States; Richard Lee Hogle's name is on the Vietnam Memorial Wall, Panel 8E/Row 45. 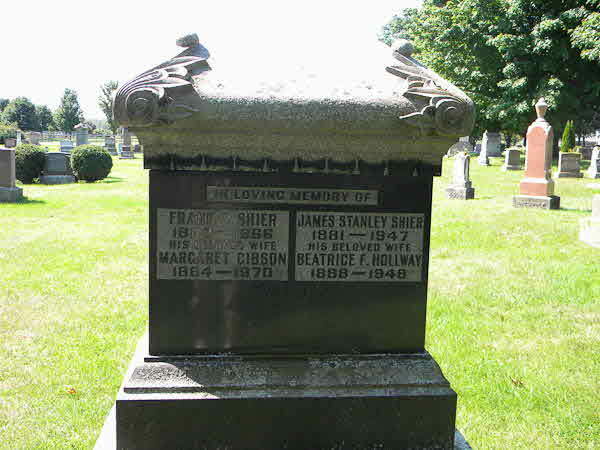 Burial* He was buried in Rochester State Hospital Cemetery, Richester, Olmstead County, Wisconsin, United States. 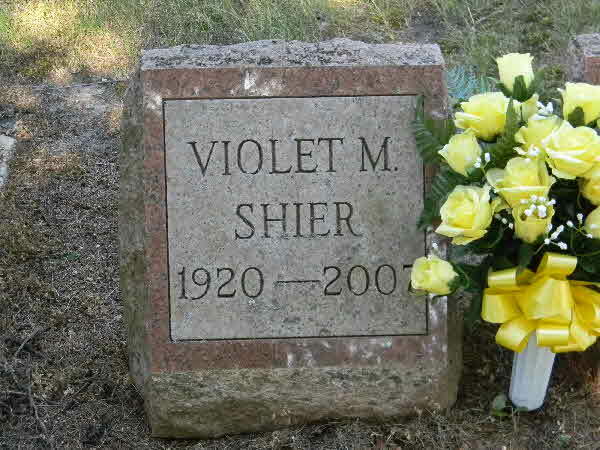 Burial* She was buried; Crandall Cemetery. 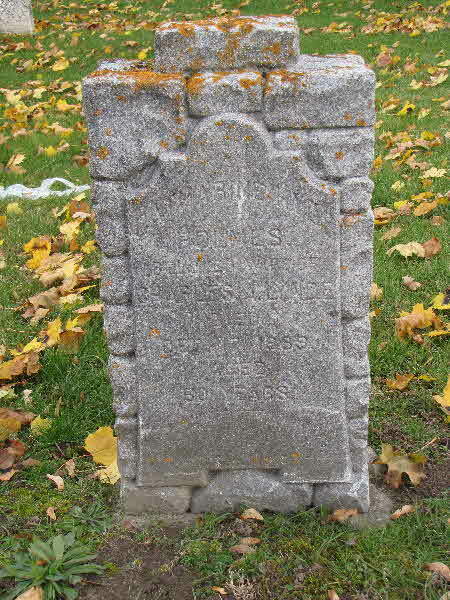 Burial* Thomas Hollingshead was buried in Kirkton Union Cemetery, Usborne Twp., Huron County, Ontario, Canada. 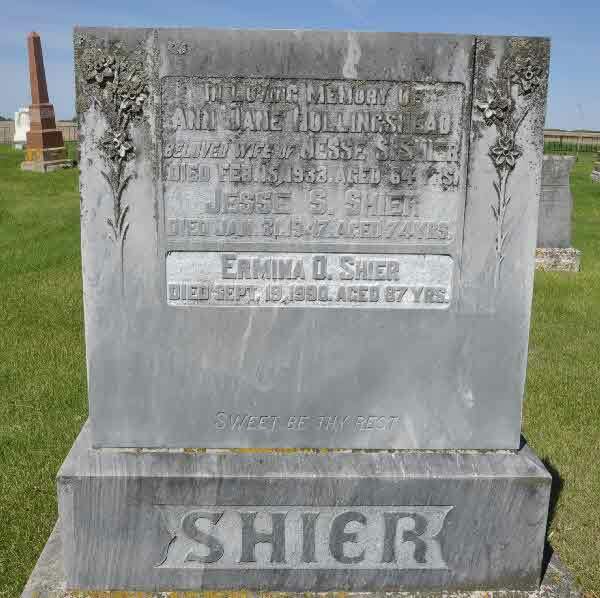 Marriage* She married James Stanley Shier, son of Francis John B. Shier and Emma (Ellen) Vanderburgh, on 16 September 1909 in Toronto, York County, Ontario, Canada. Death* Beatrice Fenwick Hollway died in 1948 in Foster Memorial Cemetery, Scott Twp., Ontario County, Ontario, Canada. 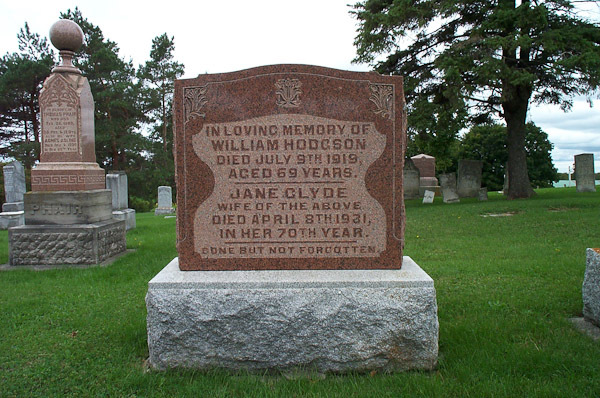 Burial* She was buried in Oshawa Union Cemetery, Ontario County, Ontario, Canada.